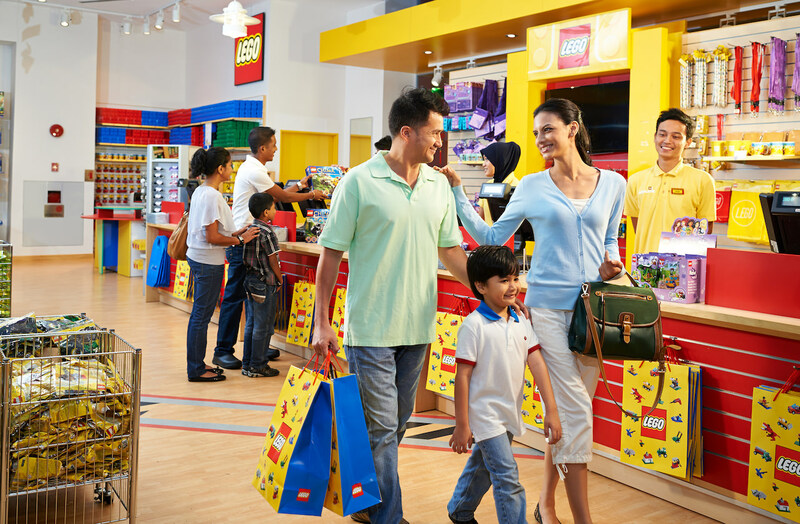 LEGO hold a very special place in many people’s hearts. 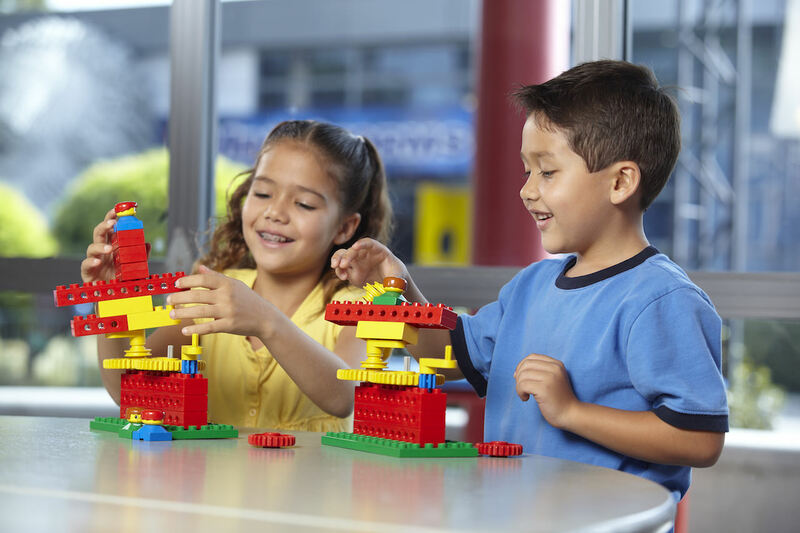 Whether it’s the promise of a truly creative outlet for young minds, or the memory of stepping on your children’s Legos in the middle of the night, strewn about all over the floor, we can all relate to Lego’s lasting legacy, dating back all the way to 1932. When I was a child I could only dream about a whole theme park of these wondrous toys – a reality soon to be realised for many children, with the opening of Japan’s very first LEGOLAND in Nagoya. Nagoya?!? Wait!!! What?????? Isn’t that the city the bullet train always stops at on its way from Tokyo to Kyoto, you might ponder… Yep, THAT Nagoya!! Not really known for its tourist attractions, yet Nagoya does hold a special spot in the Japanese mindset. 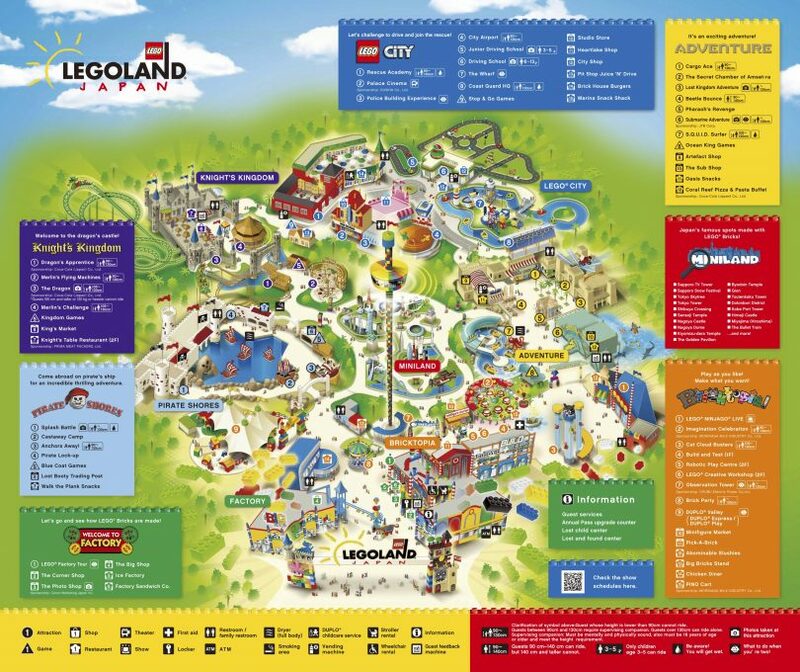 It has a very different culture compared to Kansai or Kanto, it is known for its unique food (Nagoya Meshi), it has the world’s largest train station, and the world’s biggest planetarium. 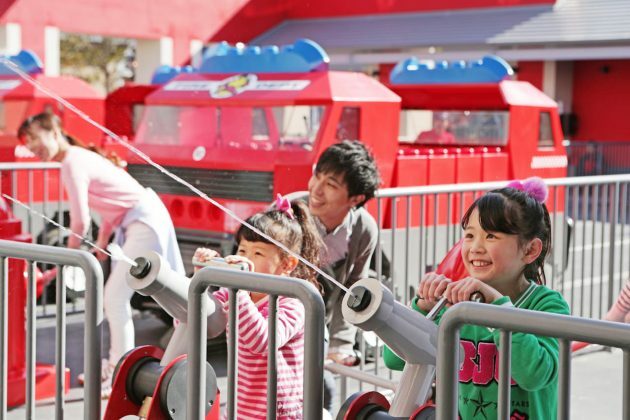 Starting April 1st 2017, it will also have something that’s sure to make children’s (and some adults’) hearts beat faster at the mere thought of it – Japan’s first full-scale Legoland. The Popularity of these iconic toys is undisputed throughout the world, and they have brought much joy to children’s hearts everywhere. Yep, everything is awesome when it comes to Lego, which (through Merlin Entertainments Plc.) hopes to capture more of that magic with their first foray into the Asian market. 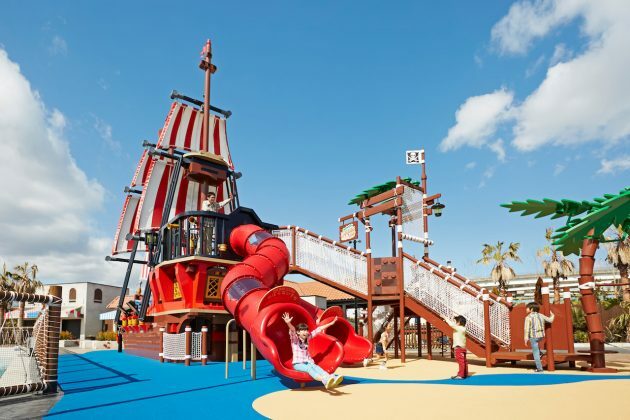 Similar parks in the US and Europe have been quite successful, so this opening is sure to raise a few eyebrows…. 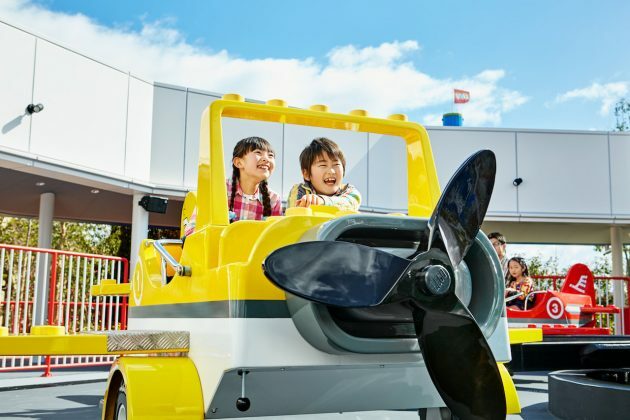 … not only because another major international theme park is now in Japan, joining the ranks of Disney and Universal, but also due to it being located in / near Nagoya, which, as I previously mentioned, is not really known as a tourist-friendly city. 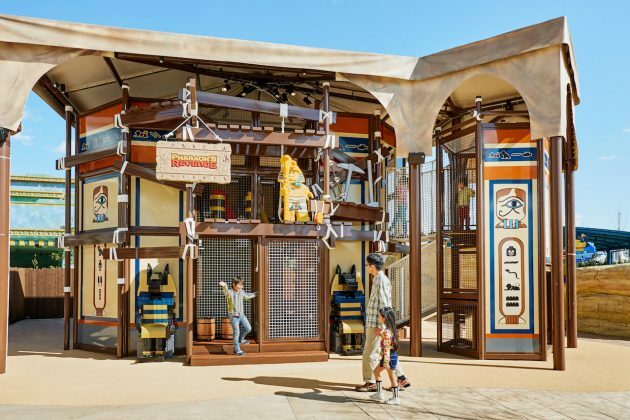 Yes, there is Nagoya Castle and Atsuta Shrine (one of the top 3 shrines in Japan, actually), but so far tourism has not been a major industry here in Japan’s 3rd largest city. 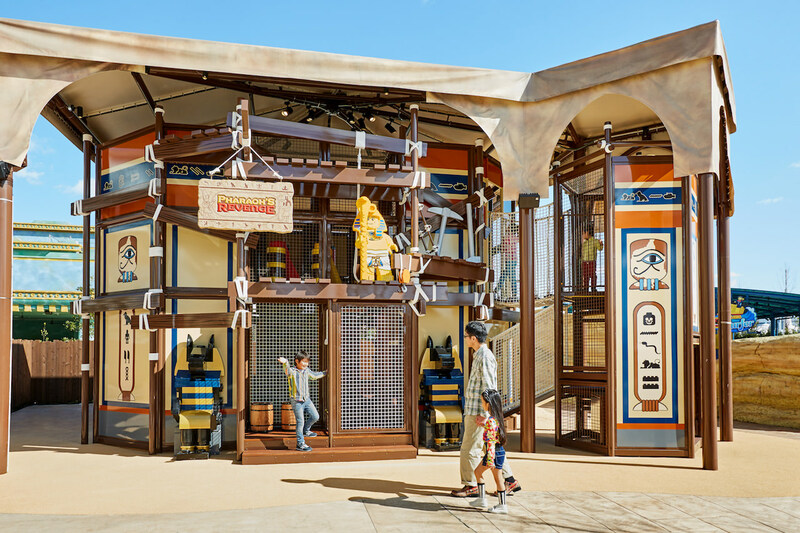 There has been a big push for more tourism in this area recently, however, so perhaps Nagoya’s relative anonymity in Japan’s travel scene is about to change with this first step in that direction. 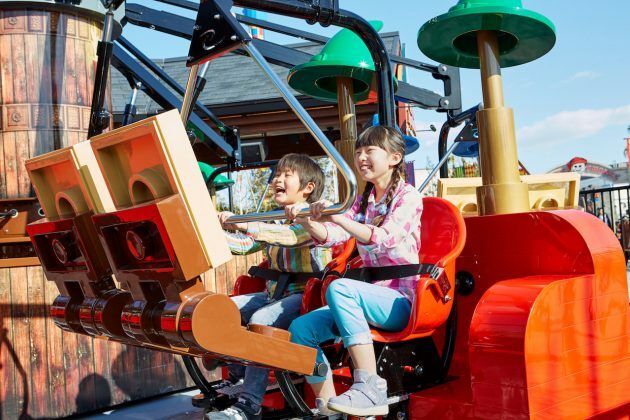 For one-time visitors, entry does come at a premium, however, as a single-day ticket is ¥6,900 for adults (ages 13 and up), and ¥5,300 for children (ages 3 to 12; very young children up to 2 years of age can enter the park for free). 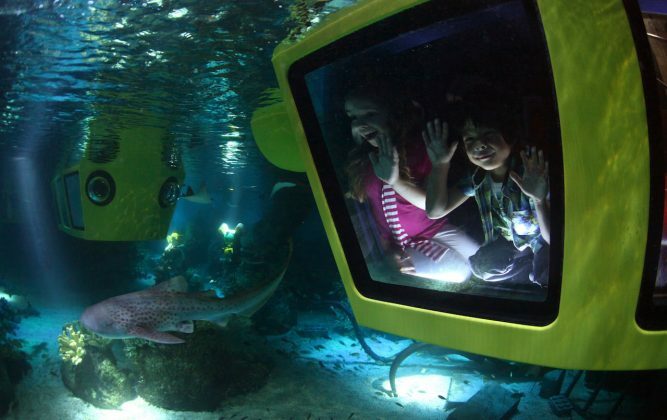 So, taking a family there for a day is not exactly for the faint of wallet. 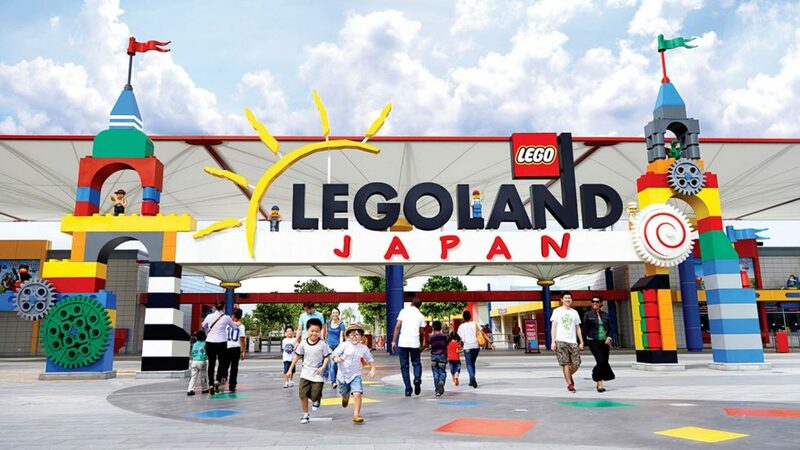 Things look a bit better for Aichi residents and those who plan to visit often, however, as a yearly pass is only ¥17,300 and ¥13,300 respectively, according to the official Legoland website. One way or another, families will have a great time there and enjoy the magic that is Lego. 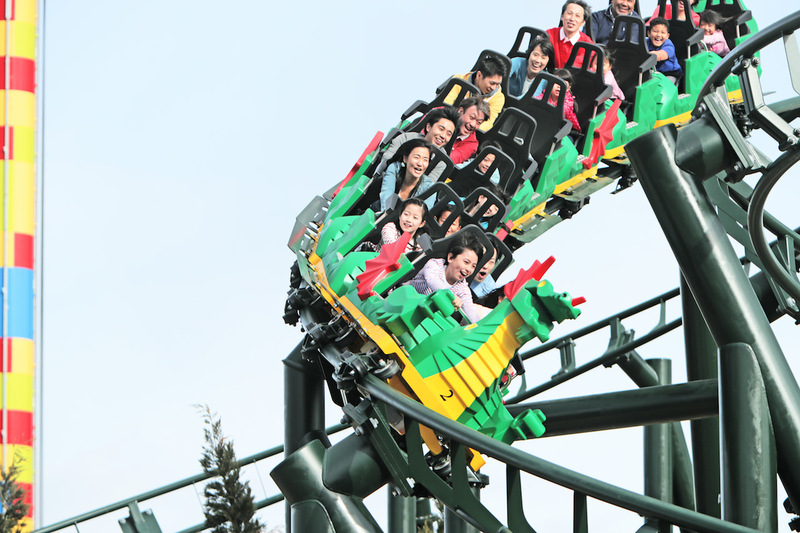 In the end, it’s the fun that matters most, and that is delivered in spades. If you’re coming by train, just change to the Aonami Line at Nagoya Station, and take that all the way to Kinjo Futo. 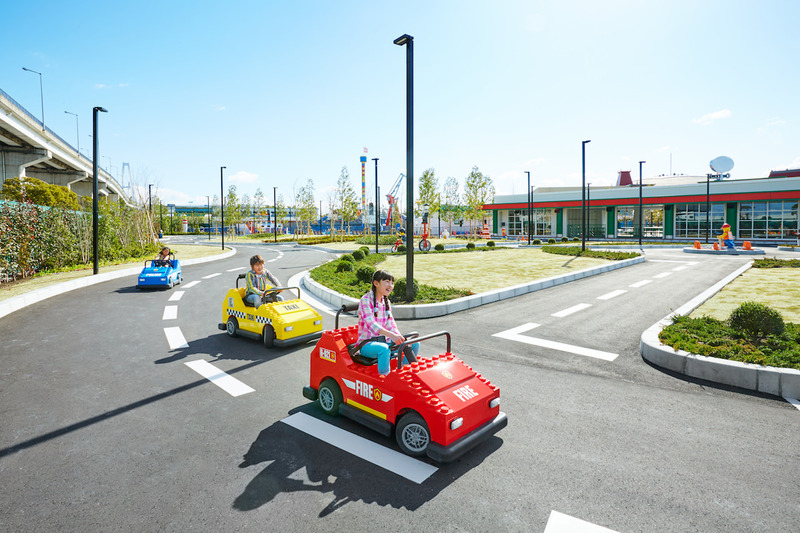 By Car it’s equally easy: The Park is immediately off the Isewangan Expressway Meikochuo Interchange.